Paralympics Ireland has launched a new seven-year strategy that focuses on winning medals at global level and will concentrate solely on supporting elite athletes. The organisation wants Ireland's Paralympians to rank in the top three in the world 'per capita' at the 2024 Paralympics in Paris. 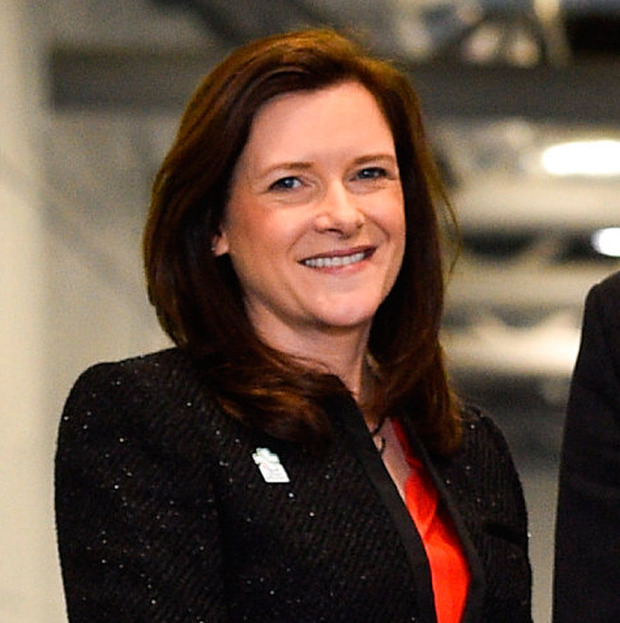 "There are no easy medals at world level now," said Paralympics Ireland (PI) CEO Miriam Malone. "Success means our athletes have to work even harder than ever and it takes more from us also as an organisation now to support them." Ireland won 11 medals (four gold) in Rio 2016 which ranked 28th overall but fifth 'per capita'. "The Paralympic environment is very different to what it was even 10 years ago," stressed PI president John Fulham. "There's changes in technology, training and technique and lots also in opportunity. As the Paralympic movement grows, the money is pouring into it internationally to create those opportunities. "If we don't react to that now it becomes a threat, not an opportunity." The organisation will concentrate especially on its three existing gold-medal sports - athletics, swimming and cycling - and has pledged to generate more than 40pc of its funding by 2021. Casting aside its previous responsibility for 'participation' raises questions about who will attract and develop young athletes with disability in future. This will now be the responsibility of individual governing bodies (NGBs) and multi-sport organisations like the Irish Wheelchair Association and Blindsport Ireland. Paralympics Ireland defended this change, stressing that it will continue to assist NGBs and formalise that by signing memorandum of agreements with them. "There is still a vast network of national governing bodies and supports for participation," Fulham said. "That will go on and we will work with NGBs to make sure that works even better." Sligo and UCD swimmer Patrick Flanagan, who missed a European Championship S6 freestyle 400m medal by less than two tenths of a second last summer, said: "To see that the governing body's goals are so completely aligned with mine around elite performance is huge. This could make that tiny difference between finishing fourth and on the podium." T13 sprinter and double European medallist Orla Comerford said: "From a team of nine athletes, we came home from last year's European Championships with seven medals. "For such a small country and team, that's brilliant, so it's really great to see Ireland pushing to get those results and really demand high performance."